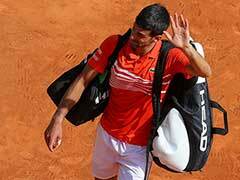 The 17-time Grand Slam champion has also given shelter to the flood victims in his tennis academy. World No. 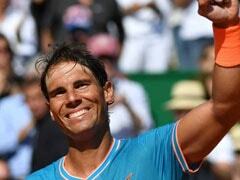 1 tennis player Rafael Nadal is a champion both on and off the court. 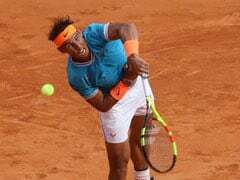 After the Spanish island of Mallorca was hit by flash floods, reportedly killing ten people in its wake, the 17-time Grand Slam champion was spotted helping people clean up the streets of Sant Llorenc, a town located on the east coast of the island. 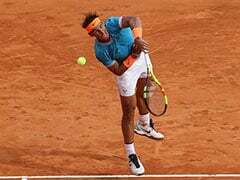 The King of Clay, who was born in the town of Manacor in Mallorca, has also given shelter to several flood victims in his tennis academy. Rafa also took to Twitter to write, "Sad day in Mallorca. My sincere condolences to the relatives of the deceased." Pictured with a broom in his hand, Nadal's pictures are doing the rounds on social media. 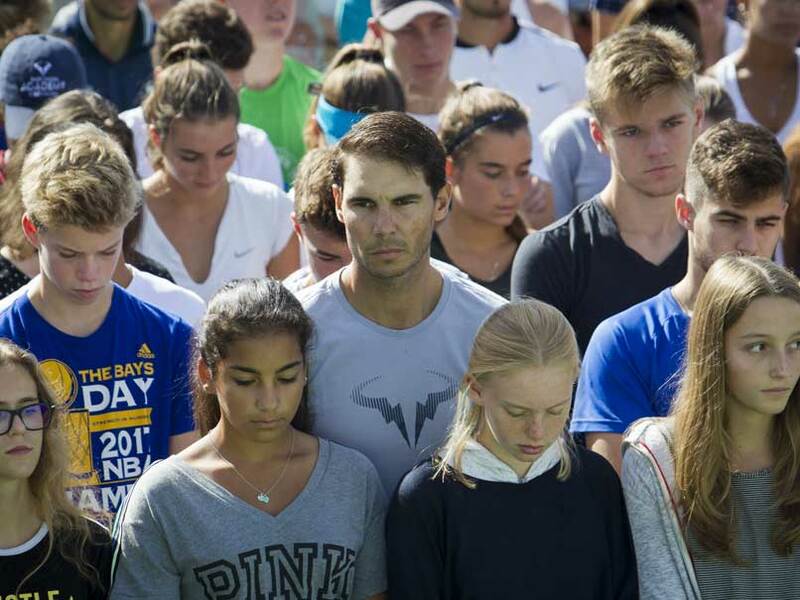 Three-time Laureus Award winner and tennis icon @RafaelNadal pitches in to help flood victims in the nearby Majorcan town of Sant Llorenc des Cardassar. The natural calamity urged Roger Federer to send touching message to his long-time rival. Rafa's last outing was during the US Open, where he bowed out of the tournament during the semi-final clash against Argentine Juan Martin del Potro. 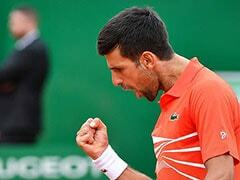 In the recently released ATP rankings, Nadal maintained his No. 1 rank, leading Roger Federer by a convincing margin. The Spaniard has played every Grand Slam since missing the 2016 Wimbledon, but injury concerns have let him down on most occasions. Nadal won the 2018 French Open by beating Dominic Thiem to clinch his 11th Roland Garros title.